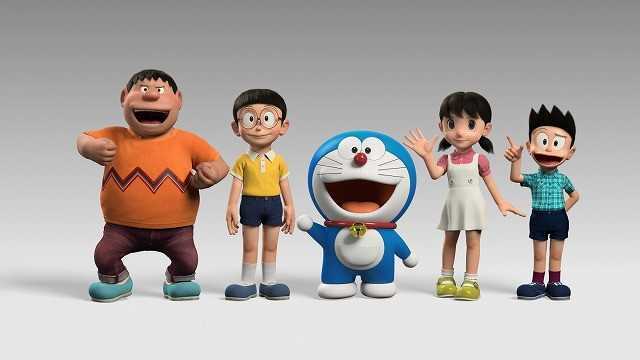 Doraemon has been celebrating the release of the newest Doraemon movie, “Stand By Me Doraemon”, in a number of innovative ways, even going so far as to appear in a pre-rendered interview with famous Japanese new personality Tetsuko Kuroyanagi. Now, with the film having released in theaters throughout Japan on August 8th, the Stand By Me Doraemon channel on YouTube has uploaded a behind-the-scenes look at the making of the fan-favorite film! This making-of video shows several of the steps taken in creating the 3D computer graphics used in the creation of the film, ranging from initial animatic to the fully rendered final product. With “Stand By Me Doraemon” selling nearly 2.5 million tickets within the first 10 days of its theatrical run, alongside the news that the movie will be distributed in 21 countries across the world, including Korea, Taiwan, Hong Kong, Vietnam, Thailand, the Philippines, Indonesia, Italy, Switzerland, Spain, and more, Doraemon’s newest film appearance is sure to make an impact across the world.